This month marks four years since we embarked on our family’s KonMari journey. Four. Years. When we started the KonMari Method in 2015, it was definitely not popular nor trendy. Despite its then lack of mainstream attention, it spoke to me. It spoke to me very deeply and somehow inherently I knew it was what we needed to get our home, and to a larger extent our family, back on track. We needed to find a way to cut the clutter that was slowly taking over our house and establish a way forward so as not to revert back to our old ways. This is what the KonMari Method allowed us to do. Believe the hype, this process works. That said, it doesn’t work without a plan or commitment. This unique form of decluttering requires dedicated time and effort; both physical and emotional. I’ll be the first to admit that we began the KonMari process very blind. I quickly read, ‘The Life Changing Magic of Tidying Up’, briefly chatted about it with Rob and starting emptying out my closet and dresser drawers within days. I don’t advise taking the same approach! Cutting myself and the situation some slack though, apart from the book, there really wasn’t any information to be found on the KonMari Method. Specifically, no instruction(s) on how to tidy in a Western environment or as a family. We had to wing it! We certainly made a few mistakes along the way, but certainly had far more wins than losses during our tidying marathon. 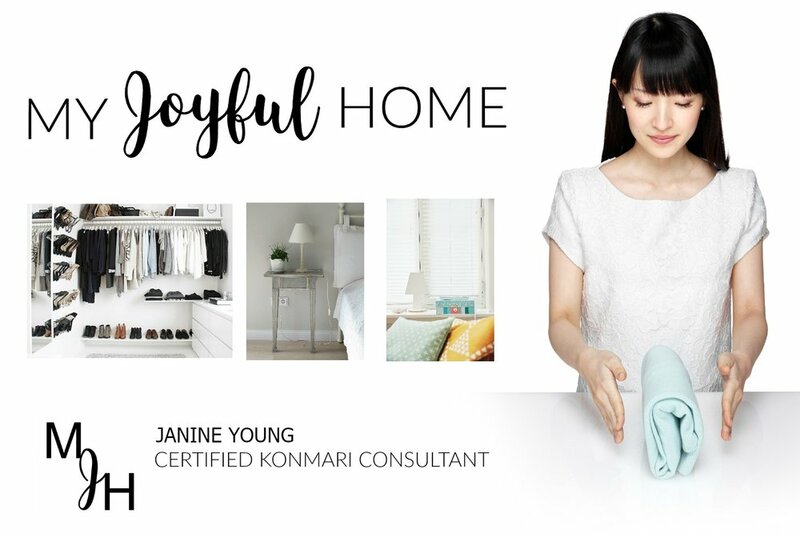 Since completing the method and now as a Certified KonMari consultant, I get the pleasure of sharing my tips and strategy with others who are looking to find the same success we have had. 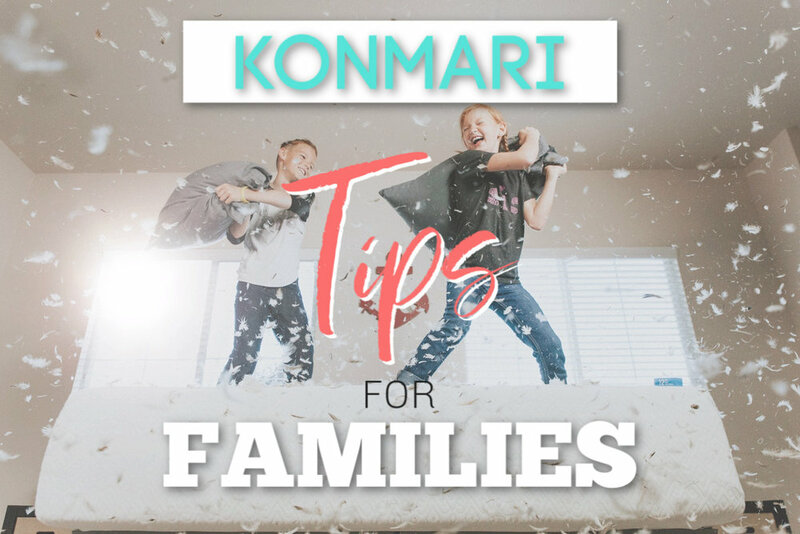 While I could truly write a book on how to successfully complete the KonMari Method as a family (and maybe someday I will), below are some key tips to keep tidying as a family positive, easy and productive as possible! Create a Vision: You can use my free KonMari Vision Guide to do this. Basically predetermine what you want your home and life to look like after you complete tidying. This can also be looked at as your “end goal”. Who is tidying - What makes the most amount of sense for your family and situation - to have everyone tidy, one partner, alternate? As an example, our children were so little when we started, that it worked best for me to do the majority of the tidying solo while Rob cared for the kids. If your children are older and more self-sufficient this may not apply. Who isn’t tidying - With older children especially, they may take time to warm up to the idea of decluttering. The same can be said for adults, too. It’s best to acknowledge who is/isn’t on board in the beginning than to get frustrated when tidying isn’t coming together the way you hoped it would. Schedule - Book in tidying sessions, share the plan with everyone who will be affected so there aren’t any surprises. Be realistic: Life happens, spontaneous plans are made, illness can strike, etc. etc. and all of these factors can compromise one’s tidying timeline. Recognizing this reality and accepting that things may not always go 100% according to your plan, will prove beneficial in staying positive and motivated. Accept that this is a learning experience: Some people take to decluttering quite naturally, while others simply don’t. For those that find it challenging to let go of belongings, it’s important to accept that the only way to progress through this is with time, practice and patience. 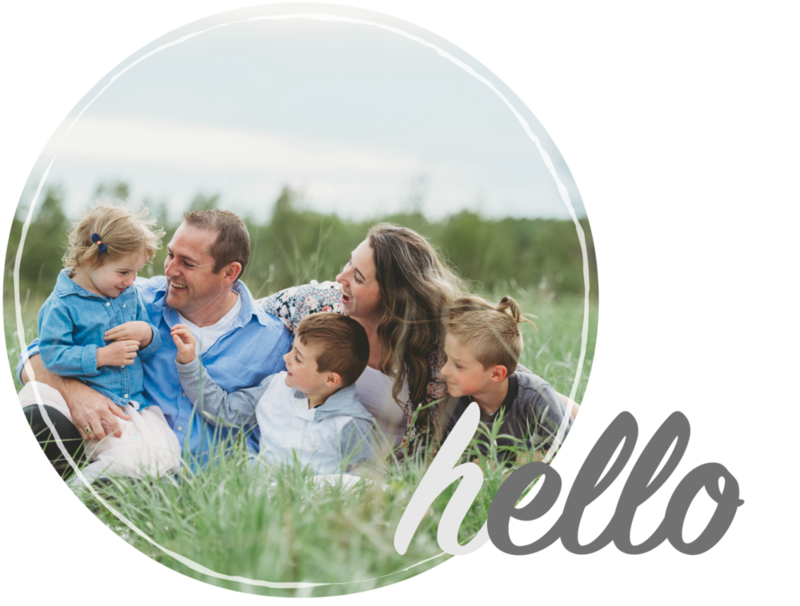 When one member or multiple members of a family are struggling with their tidying or even just the idea of tidying going on in the family home, it’s imperative to keep dialogue open. The KonMari Method required identifying previous hang-ups in order to move past them and this takes time. Recognize that sometimes, life and your home will be messy! : I really thought our home would be immaculate after we finished tidying. I just assumed our home would be in perfect order all the time, but guess what? It isn’t. That’s not real life and certainly not with young children. While clutter and disorder physically and mentally throws me off; knowing how quickly I can get our home sorted has made all the difference. If I’ve learned anything from going through the KonMari Method, it is that it’s not an overnight fix, but rather a lifelong journey into defining joy and balance. Despite it being four years since we started, our children are still quite young (nine, six and four). Seeing how they have benefited from our efforts and continued mindfulness toward our home truly serves as validation for all the hours spent on this labour of love.